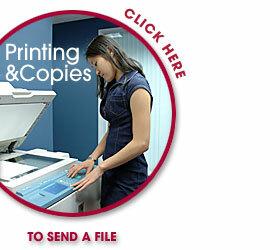 We Print Today is a full service Copy Shop and Commercial Printer offering Copies, Printing, Office Supplies, Staples, Paper, Rubber Bands, Cheap Color Copies, Blueprints, Signs, Posters, Banners, Business Cards, Rubber Stamps and MUCH More. We serve all of the MA South Shore including Kingston, Plymouth, Duxbury, Cape Cod, Pembroke, Hanover, Halifax, Hanson, Plympton, Marshfield, Manomet, Weymouth, Carver and Wareham. We offer FREE Pickup and Delivery of your orders. Call us to schedule an appointment at 781-585-6021. 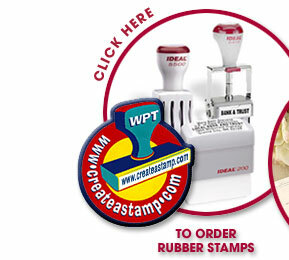 We Print Today offers a "PRICE MATCH GUARANTEE" - We will meet or BEAT any local printer or copy shop quote on Office Supplies, Staples, Paper Clips, Business Cards, Color Copies, Blueprints, Printing and Signs. Just bring in the quote to our store. That includes Staples Plymouth, OfficeMax, Office Depot, Powderhorn Press, Allegra Print & Imaging, MinuteMan Press and MORE. 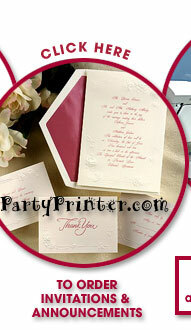 We Print Today guarantees the lowest price, highest quality and BEST Service ! !